For the past 50 years, satellite imagery was traditionally only available to the U.S. intelligence community, and to countries with enough resources to launch their own satellites. However, the rise of commercial aerospace has led to the entrance of new players. Space is becoming more accessible, not just for wealthy spacecraft developers. Launch costs have decreased, and technical components are becoming miniaturized in what is known as the CubeSat Revolution. These trends in aerospace have tremendous implications for intelligence and defense, especially concerning satellite imagery. 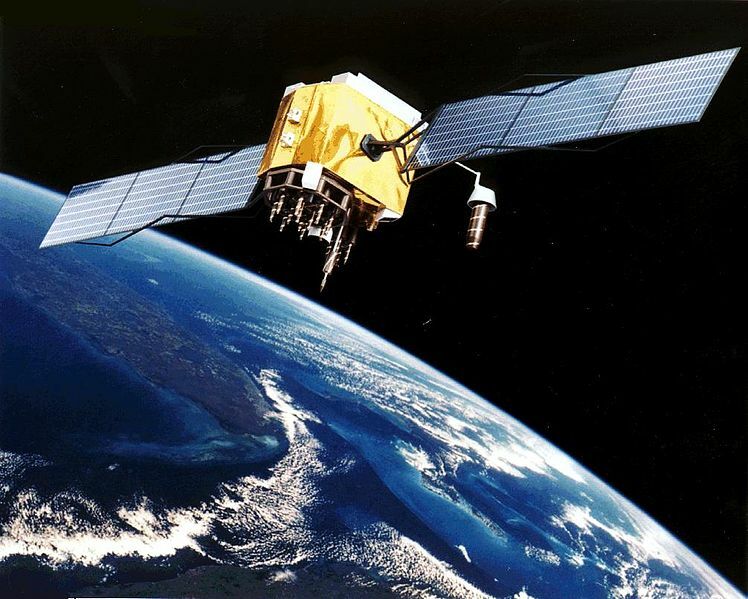 It has been more than 40 years since the launch of the first commercial imagery satellite, LANDSAT, in 1972. Since then, the U.S. government has shifted its stance away from imposing limits on commercial satellite capabilities, and towards permitting U.S. private firms to orbit high-resolution satellites with increasing intelligence gathering potential. Digital Globe was the first commercial supplier of satellite imagery, offering images in 30cm resolution. Since then, two other startups have entered the industry: Skybox Imaging and Planet Labs. Skybox was founded in 2009 and acquired by Google for $500 million, and Planet Labs is predicted to become the second space unicorn (companies valued at over $1 billion), following SpaceX. The imagery offered by Skybox and Planet Labs is different from that of previous initiatives such as Google Earth. Specifically, these companies want to understand what is happening on the earth in real time. Skybox’s satellites gather data frame by frame, and compare them across time and location. Real-time imaging can offer valuable insight for other companies. It can tell when a store’s parking lot is full, which roads are open for faster delivery service, and which theatres attract the most customers. However, commercial high-res imaging has applications beyond consumer habits. Its resolution – 1 ft in detail – is high enough to identify manhole covers and fire hydrants. It can also be used to track human activity: terrorism, elephant poachers, oil theft, civil wars. Digital Globe has a product, Signature Analysis, that was employed to identify patterns in Boko Haram’s activity, using a model to predict where the next location would be. Commercial satellite companies offer important data that can be used in defense and national security. Commercial aerospace’s key advantage is decreased costs, as space becomes more accessible, while government terrorist surveillance through satellite imaging comes at a high expense. There are also risks associated with high-res, real-time satellite imaging. Google Earth has been used in the past to advance terrorist plots, such as in Mumbai. While there are costs associated with launching satellites into space and developing imagery techniques to analyze them, non-government agents can leverage them at no cost. With the rise of commercial low earth orbit systems such as Planet Labs, these could become more widely available. In the past, government responses to these threats have ranged from negotiations (asking companies to keep sensitive sites off the market), bans (such as China prohibiting the sale of unapproved imagery), buying in (becoming involved with satellite imaging themselves), and evasion (concealing sensitive facilities underground). One way of addressing these problems is for national defense departments to work with private companies to spur innovative thinking, such as through R&D prizes, which involve individuals who do not typically work for the Department of Defense. Early aviation research, including Lindbergh’s flight, was encouraged by such prizes. Public-private partnerships are key to maintaining national security at a time when data can be easily stolen, and therefore defense departments should incorporate and leverage companies. Programs such as Stanford’s Hacking 4 Defense allows students to take actual national security problems and apply lean startup principles. However, these problems can not be effectively addressed without a regulatory and treaty approach, both of which are difficult to establish. Even though commercial aerospace will become a new way for small adversaries to gain more power than they have had in the past, it will not be a deterrent to the speed of innovation. Commercial aerospace and high-res satellite imaging will continue to grow. This past year alone was a record-setting year for space ventures, with investment totaling $2.7 billion. Venture capital funding in 2015 alone was more than all previous years from 2000-2010 combined, totaling $1.8 billion among 22 firms. The key drivers of change are small satellites, weather and climate monitoring, and data communications. Decreased costs and new potential for returns allow satellites to be deployed within the range of tens of millions, which enable more data-driven products and services. Photo courtesy of NASA. Public domain.